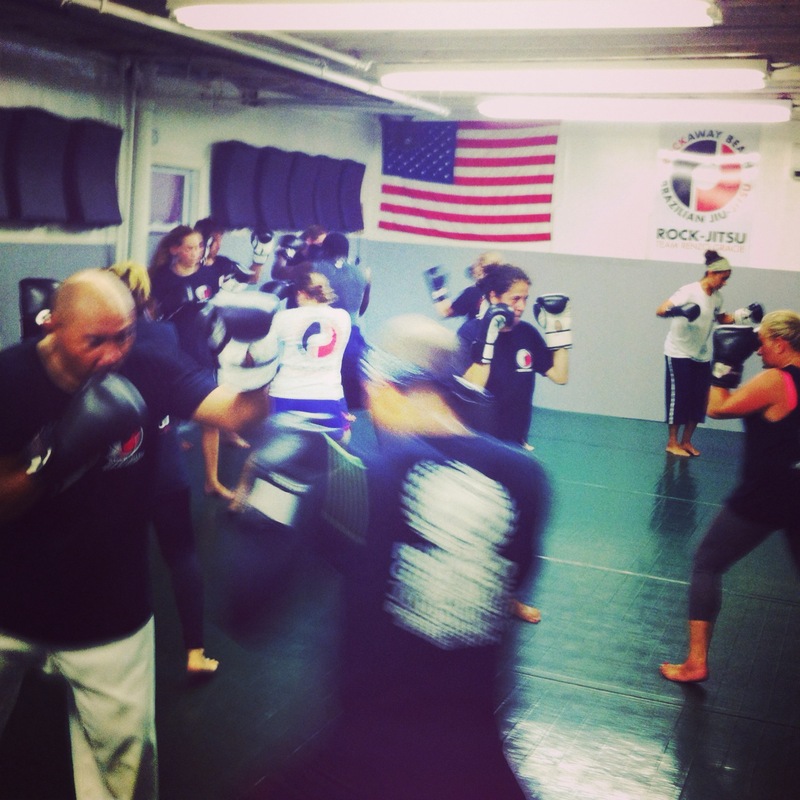 Laurel Axen Carroll is Martial Arts Instructor and co - owner of Sun Dojo Martial Arts & Fitness in Brooklyn. She is a Black Belt in Brazilian Jiu Jitsu under Professor Stewart Carroll. She is mother of two as well as a licensed acupuncturist, board certified herbalist and labor support doula. Gua Sha is a traditional healing technique in East Asian medicine. It is used widely in Vietnamese, Indian and Indonesian cultures as well as in Traditional Chinese Medicine. The name Gua Sha is taken from the classical text, The Shang Han Lun, 220 CE and translates to “scraping – bruises”. In a typical Gua Sha treatment the surface of the body is pressed and stroked with a smooth edged instrument, like a spoon, coin, or egg, to raise therapeutic petechiae. Petechiae, or bruising, appears as small red or purple spots on the skin which is a result of minor bleeding due to broken capillary blood vessels. Practitioners use Gua Sha to release stagnation, pain and heat that is trapped in the body. By scraping the muscle or meridian, blood flow increases and toxins and heat are released. The amount of bruising or sha present after a treatment clues the practitioner in to how much stagnation is released. I utilize gua sha therapy in the clinic to reduce pain, increase well-being and reduce stress. At home I use gua sha on my children if they have a fever or are tense in their shoulders (they are always doing gymnastics and jiu jitsu). Even this past week I had the opportunity to use gua sha to treat my 9 year-old who was suffering from a headache and 104 degree fever. I typically try to avoid NSAIDS and let their fevers run their course. My treatment included starting with a warm bath and then slowly added cooler water so the temperature dropped slowly as not to give her the shivers. I avoided wetting the hair. After she was dry and clothed I laid her down on the living room floor and had her pull up her shirt to expose her back and neck. I applied some light oil – I like to use aromatic oils to reduce fevers – like something with a hint of mint or eucalyptus – to her upper back. Occasionally I use castor oil too which, has immune boosting properties. I then took the lid off of a jelly jar and began doing Gua Sha to her upper back. I held the lid in my right hand and applied short and quick strokes along her upper back. I spent a lot of time at the area right at the base of her spine scraping the cutaneous skin. In Traditional Chinese medicine the spot below C-7 called Daizhu or DU 14, because of its fever reducing property. Because she is young I kept the pressure very light and avoided getting a lot of sha or bruising. I spent about 10-minutes on her back and then covered her quickly with a towel and then had her get dressed immediately to avoid catching chill. Her temperature lowered significantly and her pain was markedly reduced. Her color returned to her face. She reported feeling really calm and relaxed and asked me to do it again! 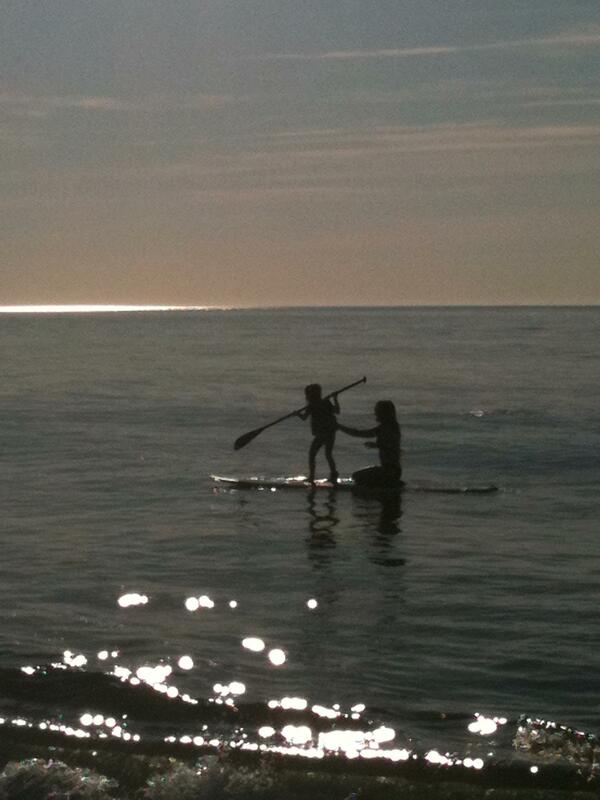 We continued this treatment 2 x over the next two days until she was back doing cartwheels instead of walking. 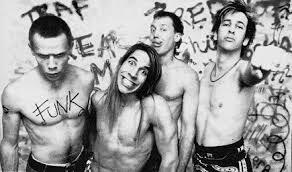 Chili Peppers: Euphoria or Torture? Chilis are a diverse fruit that bloom on the nightshade family of plants. Not only do chilis enhance the flavor of food, they also have a dual function of nurturing life by treating pain as well as halting humans in riot control. In this sense, chilis embody the the Daoist nature of the Yin Yang symbol where opposites are intrinsically connected. Chilis are also a natural and safe way to protect crops from vermin, dogs and even elephants by adding it to feed or lining the perimeter of fields with chilis. This diverse fruit boasts a variety of macabre names and grow in numerous grades of intensity and shades of greens to red. From topical salves for arthritis to euphoria inducing salsas to legendary 90’s rock band, chili peppers attract millions of people worldwide. Chili peppers have been a part of the human diet in the Americas since at least 7500 BC. Some historians credit Chrisopher Colombus for “stumbling” upon peppers in the Caribbean and disseminating them throughout Europe and the East through trade routes. Others believe that the Spanish missionaries were drawn to the chilis wdiely used in Mexico and South Americans. Today chilies are at the core of many cuisines worldwide, namely Asian and South American cuisines. The hottest portion of the chili pepper is the white membrane, or placenta, that surrounds the seeds. This protective sheath keeps mammals from destroying the seeds in the wild whilst they do not affect birds at all, which helps spread the seed. The placental portion contains capsaicin that has been identified as a compound that elevates the body temperature, produces sweating and increases heart rate. It is an irritant for mammals, including humans, and produces a sensation of burning in any tissue with which it comes into contact. Capsaicin in the eyes and nose produces extreme discomfort, which is what makes it effective for crowd control. Many sources credit the Bhut Jolokia as the hottest pepper on earth. It is also known as the “Ghost Pepper” because presumably one “gives up the ghost” after consuming it.Just to put this into perspective, the Jalapeno measures 2,500 – 8,000 SHU. In other words, the Jalapeno could be pulverized and used as baby food compared to the aforementioned chilis. These peppers listed above are pure gut wrenching, havoc-wreaking torture that create legends (or ER patients) at chili eating contests worldwide. Alternatively, these peppers are used as non-lethal weaponry such as the Bhut Jolokia grenades used by India’s Defense Ministry against protesters in Kashmir. When capsaicin touches the skin it creates a numbing effect, which is why it is used in topical ointments, dermal patches and nasal spray to temporarily relieve pain. This can be used to treat arthritis, psoriasis, muscle strain and peripheral neuropathy. Internally capsaicin increases blood flow and promotes sweating. In Traditional Chinese medicine chilies are considered Yang in nature because they are hot and stimulate heat within the body. 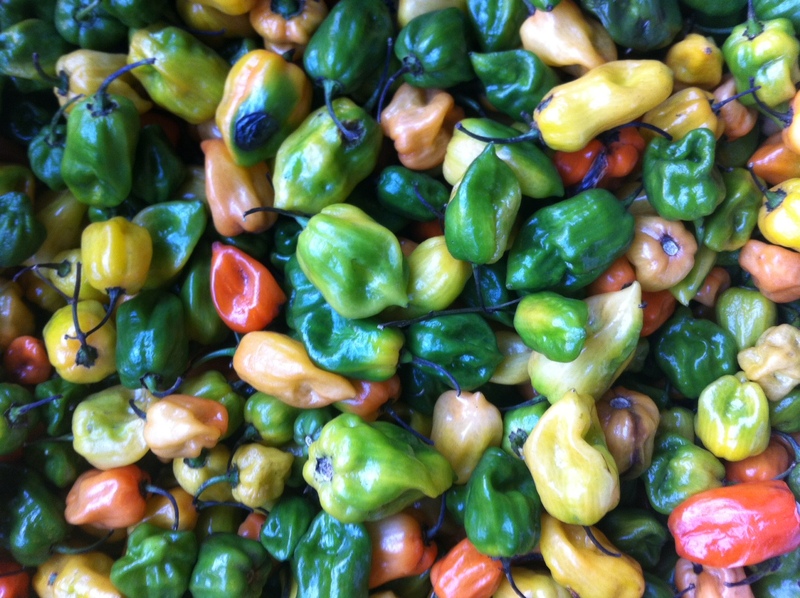 Taken internally peppers are effective for the treatment of “exterior” conditions such as the common cold. Cayenne pepper has been traditionally used to create a sweat at the onset of a cold. An early sweat can help release the pathogen and prevent the cold from settling in. Additionally, chilies and spicy food in general is considered tonifying for people who tend to be cold, sluggish, phlegmy…chilies eaten can stoke the digestive fire and increase metabolism. 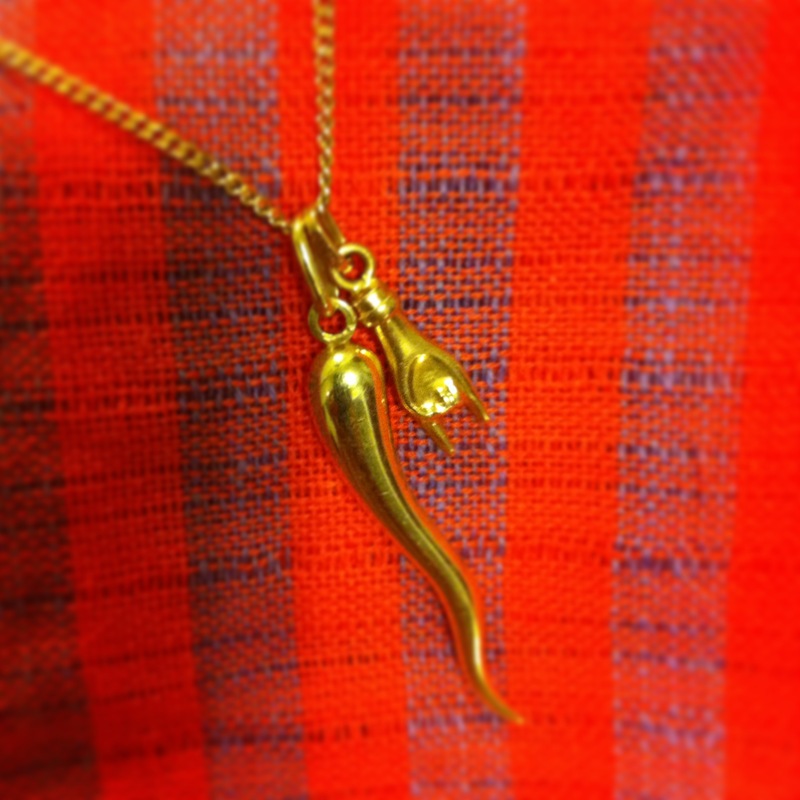 The Calabrese region of Italy boasts the Calabrian pepper, affectionately dubbed the Devil’s Kiss, which has been appropriated into a pendant called a “cornicello”. 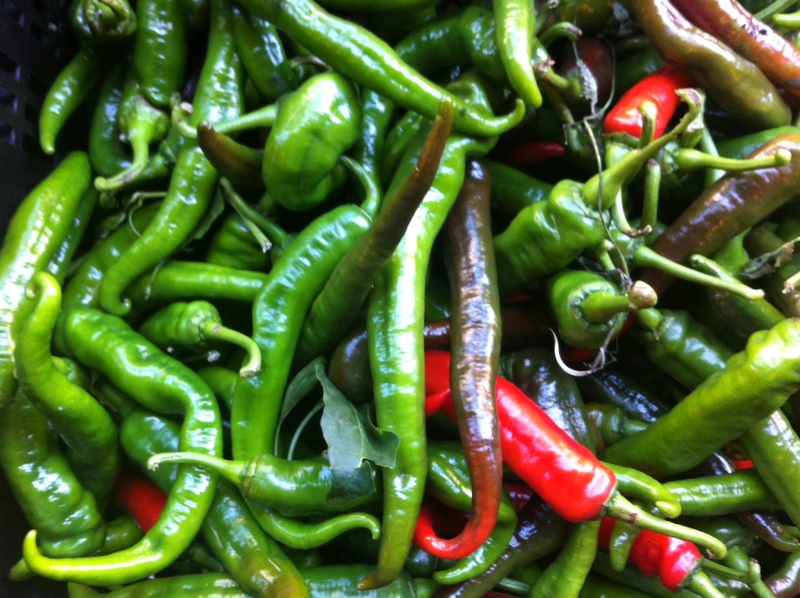 Some people consider the “cornicello” to be a horn and others a calabrian pepper. Either way, the pepper is used a kind of talisman to ward off evil spirits. This is one of my favorite Italian American symbols, as a kid growing up in the Bronx in the late 80’s Red peppers dangled from the rearview mirrors of cars…(mostly IROCs or cars of a similar nature). Of Italian American decent myself, I began donning a pepper in high school and have been wearing one on and off ever since. The pepper is a big part of my life both past and present. To eat a great meal and sense both pleasure and pain in one dish is what some people (myself included) consider real gastronomic pleasure. When my mouth feels like it will ignite into flames…as my heart rate increases and I start sucking air through pursed lips and beads of sweat accumulate on my forehead, I think “aaah…I’m alive”. I can’t help but enjoy the little bit of torture, it’s that little bit of reality that sharpens my focus and helps me remain on my toes. Since adrenalin rich sports have taken a back burner in my life, habanero-rich meals help keep the day-to-day a little more dicey. Ginger is the root of the plant Zingiber officinale and is a spice used for seasoning food as well as a powerful Medicinal that has been used in many cultures for thousands of years. Originating in China and then disseminating across the trade routes, ginger is one of the most widely used spices today. Ginger is popular in Traditional Chinese Medicine and is often added to herbal formulas. 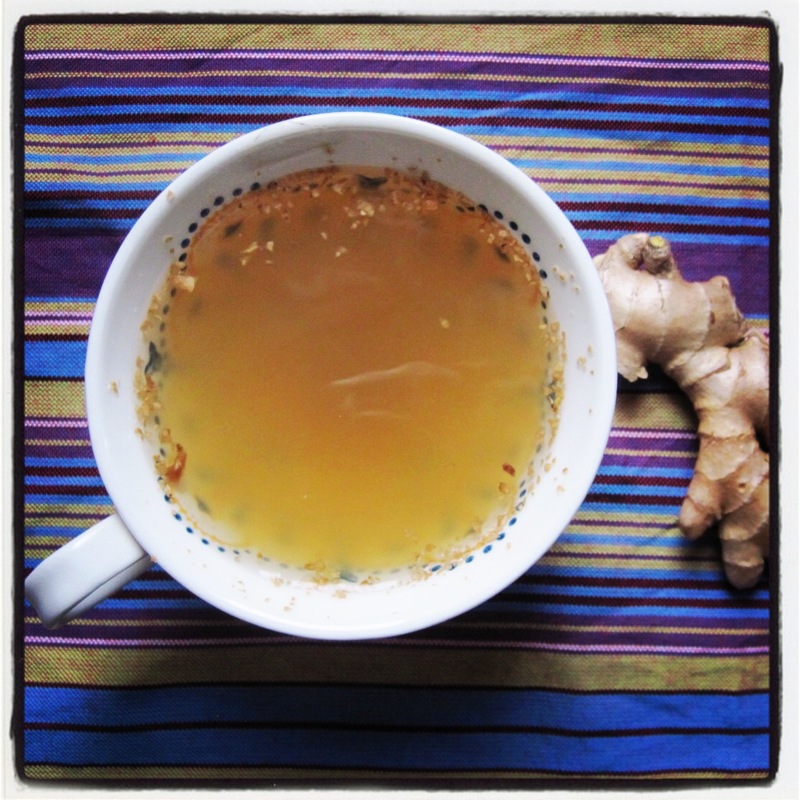 Ginger therapeutic functions are to aid digestion and systemically warm the body. Moxibustion can be burned directly over ginger slices on the abdomen to “warm the digestive fire” for indigestion, diarrhea and nausea. The easiest place for a pathogen to enter is the nape of the neck. This point is called Fang Chi, or Wind Pool, and lies where the head and neck meet. This point is often tender on palpation. This is why it is so important to keep your neck covered to avoid catching a chill. If you catch a slight chill and feel that you are coming down with a cold the best thing to do is to generate a light sweat and then get under the covers. 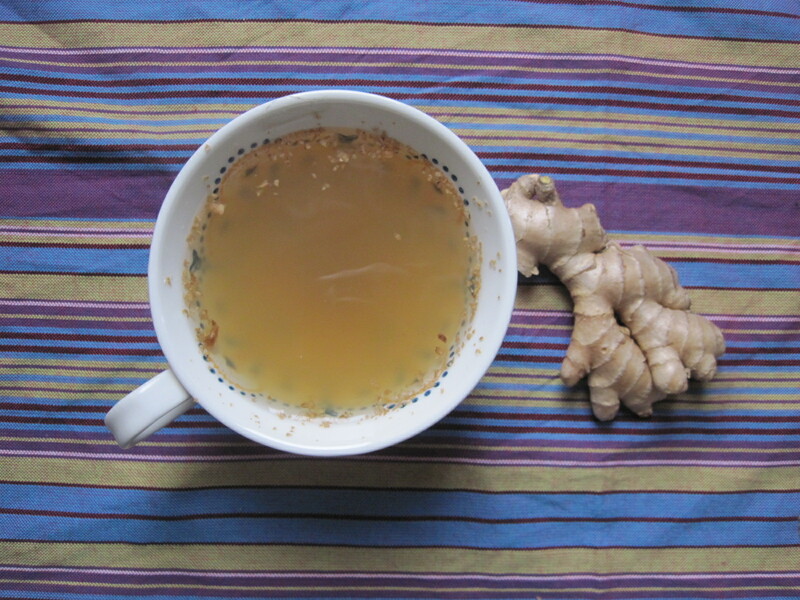 Making a Ginger Root Tea is one of the most effective ways to promote a light sweat as well as reduce phlegm. 3) Break into pieces, or chop and pulverize with water in blender. Combine chopped ginger and water with more water to a pot. 4) Boil for 20 minutes and then simmer for at least 20 more. Strain or drink as is…Raw honey is a nice addition too, especially if your throat is sore. 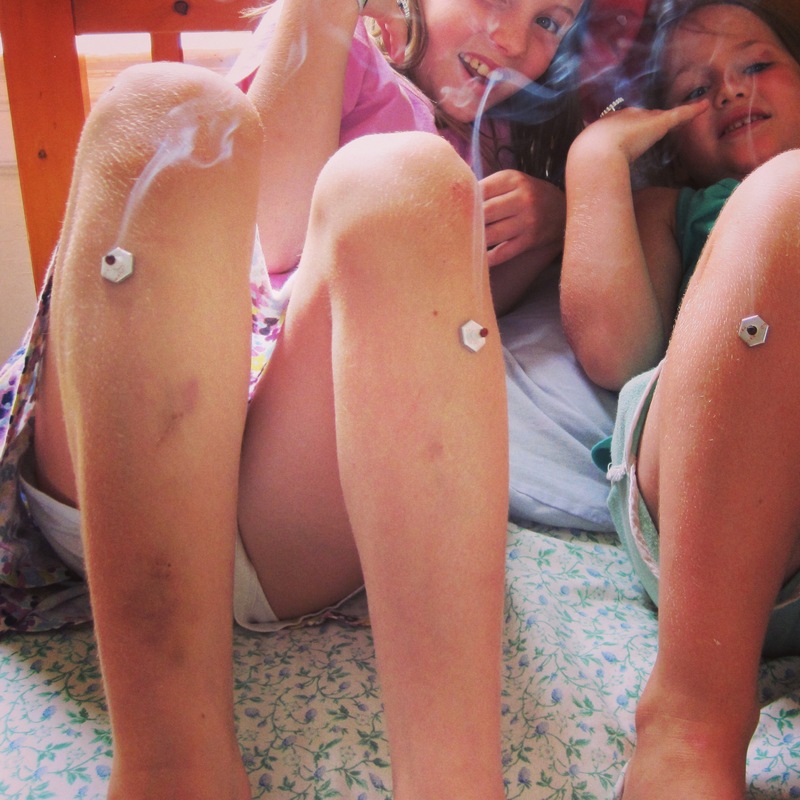 Moxibustion, or Moxa for short, is a Traditional Chinese Medicinal Therapy using dried Mugwort. The tips of the mugwort plant are pulverized into a fluffy substance which is then burned over specific points on the body to promote healing. 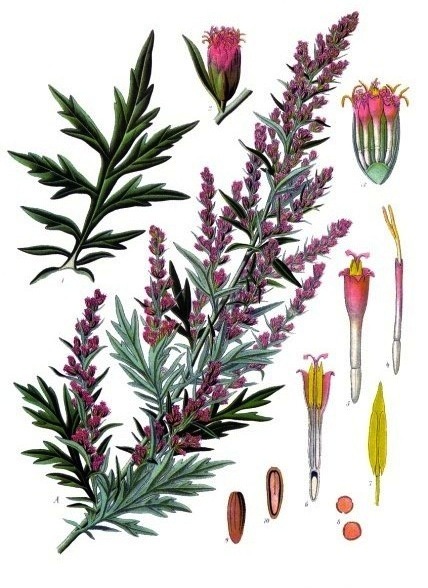 Mugwort or Artemisa Vulgaris in Latin, has a long history in Traditional Medicine and has been used throughout China, Tibet, Korea and Japan. Additionally, mugwort is regarded as a sacred plant of divination and spiritual healing by traditional people of North and South America. All of the parts of the plant can be utilized; leaves are consumed as tea or added to food and according to medieval practices, placed under pillows for dream enhancement. Mugwort was also referred to as a traveler’s herb and was traditionally used to strengthen and protect travelers. Additionally, Chinese Folklore recommends draping a bunch over the door to promote health for the entire year. Mugowort can be spotted popping up between sidewalk cracks and along the side of highways. 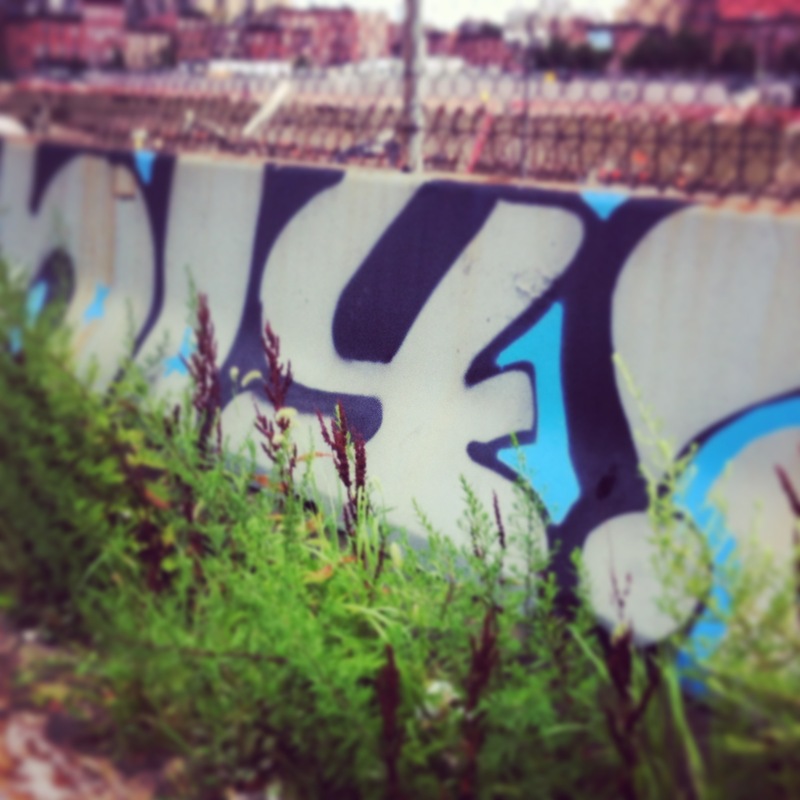 Mugwort is all over New York City. Mugwort apparently thrives in the urban jungle. Moxibustion is a panacea. Moxibustion has the power to travel to all of the channels of the body, which means that moxa can systemically warm the body and stimulate circulation. Moxibustion treats “cold conditions”, which may manifest as pain, reduced circulation and arthritis. Moxibustion has an ability to support the immune system and decrease inflammation, this makes moxa useful for the treatment of chronic illnesses, fatigue, allergies and lowered immunity. Additionally, moxa has the special ability to guide to the uterus. Often called a “woman’s herb” moxa is effective for the treatment of delayed, painful and irregular menses. Turn breech babies. This is an empirical usage for moxibustion and have been proven an effective treatment for cephalic positioning in numerous clinical trials. Moxa is considered an emmengogue, which means an herb that stimulates blood flow to the uterus. Cold, stagnant conditions could be considered endometriosis, fibroids and cysts in the allopathic paradigm. Using pole moxa or direct moxa over the uterus brings warmth and Qi into the organ. Blood flow quickly increases and pain diminishes. A moxa box can also be utilized. Moxa box is literally a box stuffed with fresh moxa and burned over the abdomen. This can help concentrate the warming powers of moxa into the uterus. Indirect moxa can be applied by using Pole Moxa. Moxa is pressed and rolled into sticks that are waved over the acupuncture points or regions of the body. Pole moxa comes in smokey and smokeless forms. 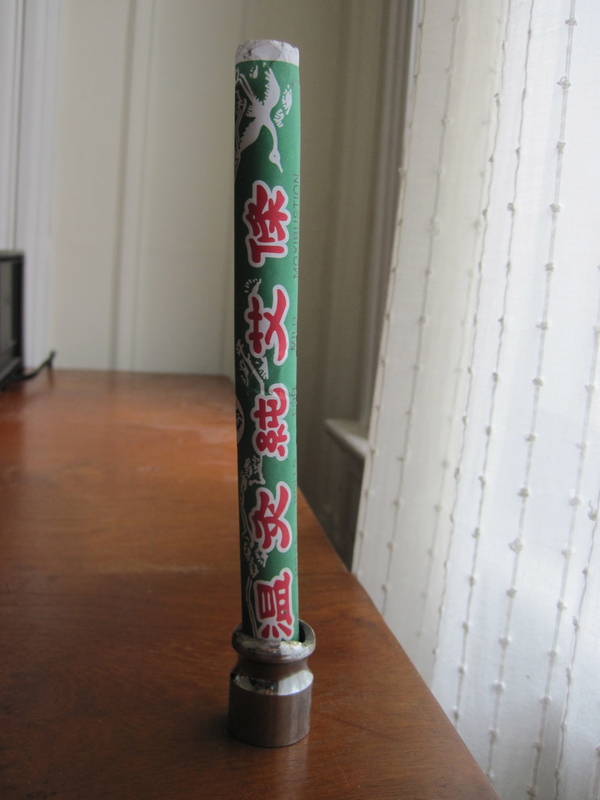 Smokeless Pole moxa is useful for pregnant women. Stick-on moxa is a great modern day product created in Japan, Korea and China. The base is a self-adhesive to the treatment point. Fresh moxa is rolled into a ball and placed in the end of an acupuncture needle and lit. This drives the heat into the acupuncture needle, which is transmitted deeply into the acupuncture point. “Shish-kebob moxa” are pre-rolled cones of moxa that can be applied to the tip of the needle. A practitioner will roll small balls otherwise known as ‘Rice Grain Moxa” and place them directly on the skin, typically over a salve to prevent accidental burning. The moxa is often lit with a stick of incense and removed when hot. Additionally moxa can be pressed into cones that are also applied to the skin and lit. 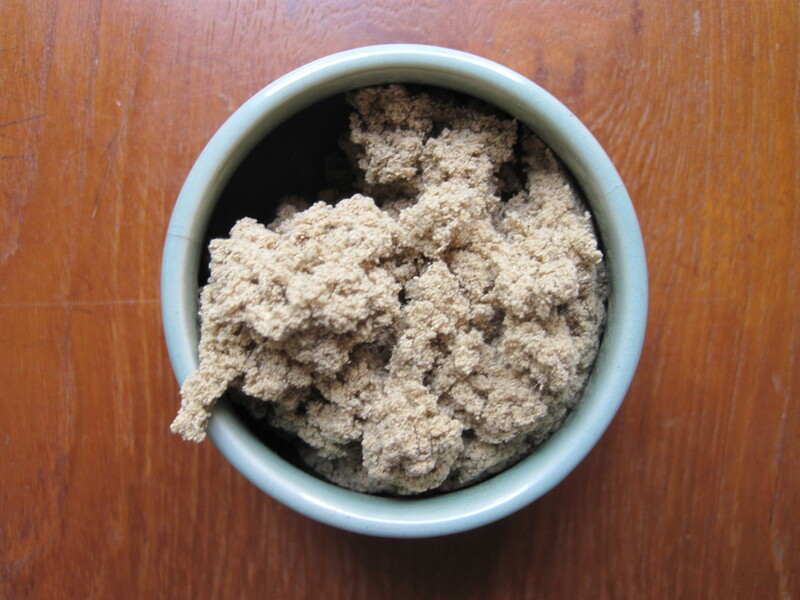 To enhance the warming power of moxa, direct moxa can be burned over a slice of ginger on the navel. 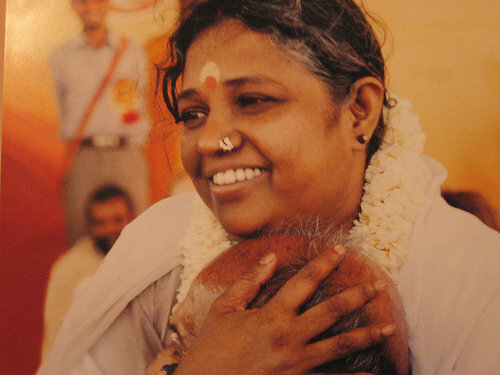 This technique is particularly effective for stomach and intestinal conditions like diarrhea and nausea. Burning direct moxa over sea salt in the umbilicus is another way to deeply warm the core of the body. This is very effective for the treatment of lowered immunity, hypothyroid and GI issues such as diarrhea. The leaves of the Mugwort plant are also used medicinally in Traditional Chinese Medicine. This herb, called Ai Ye is typically added to a customized formula to bring warmth to the uterus. Hold the pole approximately 1.5″ from the skin. Make small circles with the pole or a pecking motion with the pole. Do not touch the skin. Heat each point for 3-10 Minutes. Extinguish in a mason jar. Do not attempt direct moxa at home. 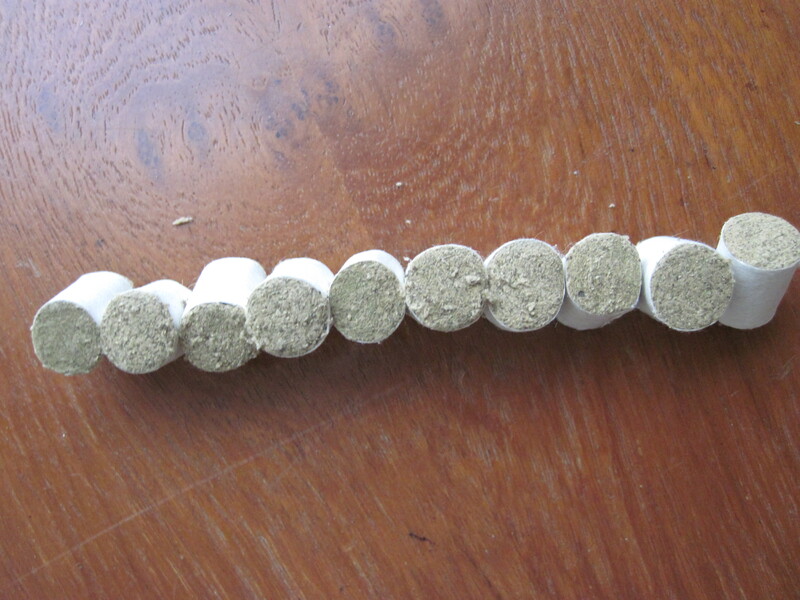 Frequent moxibustion on zusanli can invigorate the spleen and stomach, assist in digestion and strengthen the body. 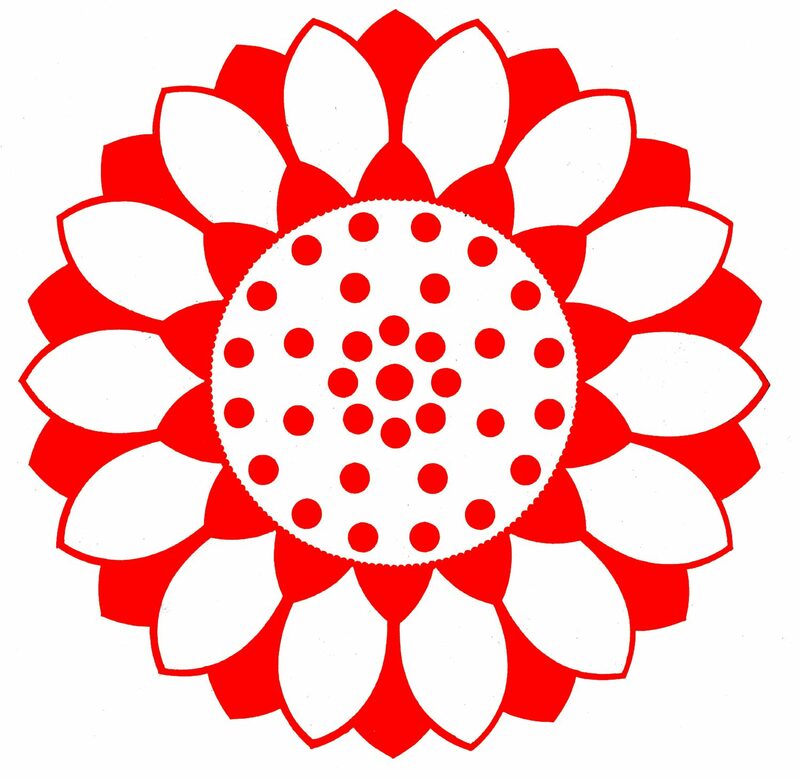 Shenque (Ren-8): Frequent moxibustion on this point can tonify Qi and strengthen the body. zhongwan (Ren-12): Frequent moxibustion on this point can tonify Qi and strengthen the body. yongquan (KI-1): Frequent moxibustion at this point can strengthen the body and contribute to longevity, for it replenishes the kidney and invigorates yang. When using moxa sticks for moxibustion, it should last 3-5 minutes, and in the case of using moxa cones, 3-7 cones are usually needed each time. Use smokeless moxa at UB 67, the lateral tip of the pinky toe for 10 minutes on each side daily. Start between 34 weeks and 38 weeks for best results. Some people fall into the clinically depressed and/or anxious category. I’m actually referring to people who are living with a day to day underlying sadness, loneliness or indifference. Indifference is probably the worst…it’s resigned sadness. There are many external factors that may influence ones internal landscape but ultimately, if you listen to the happiness pros you must learn to change your self and not the circumstances. Easier said than done however, especially when we live in a society that is focused on what you produce versus who you are as a person. Unlike many other cultures our society is focused on what we can churn out. Even the question “what do you do?” could not exist in many other cultures. Yet in our western society we can reflexively answer that question with our profession. Omitting the source of what really inspires us or helps us connect with others. 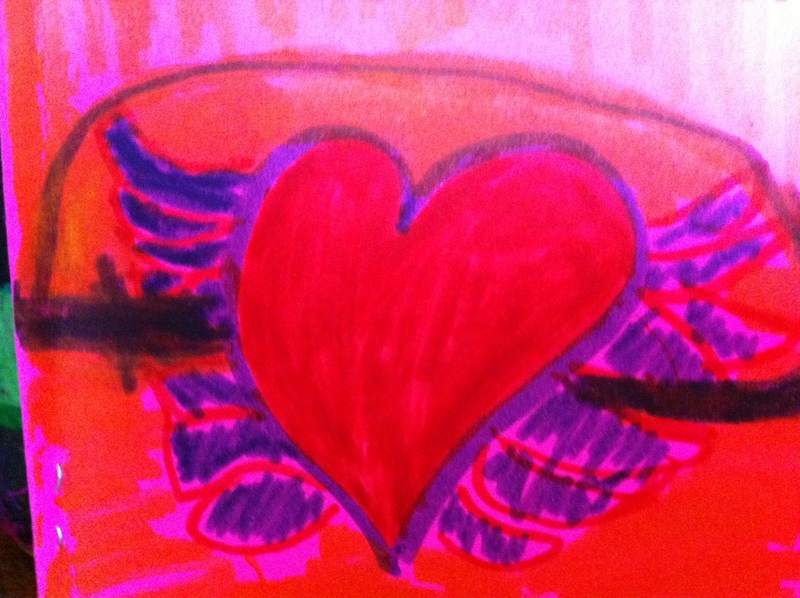 This creates is disconnection between who we are in our heart and what we do with our bodies. When the heart and mind are disconnected it is difficult to feel grounded, satisfied, and content. People often tell me “everything is great, I just don’t feel happy”. It’s pretty obvious by now that stuff and achievements to do not create lasting happiness. Happiness must come from within…but how? Why is it so elusive? Many people think that they need to feel great all of the time to be truly happy. That is the stuff for social media…an unrealistic slice of life that has been proven to increase disconnectedness and depression. No one is supposed to feel great all of the time. 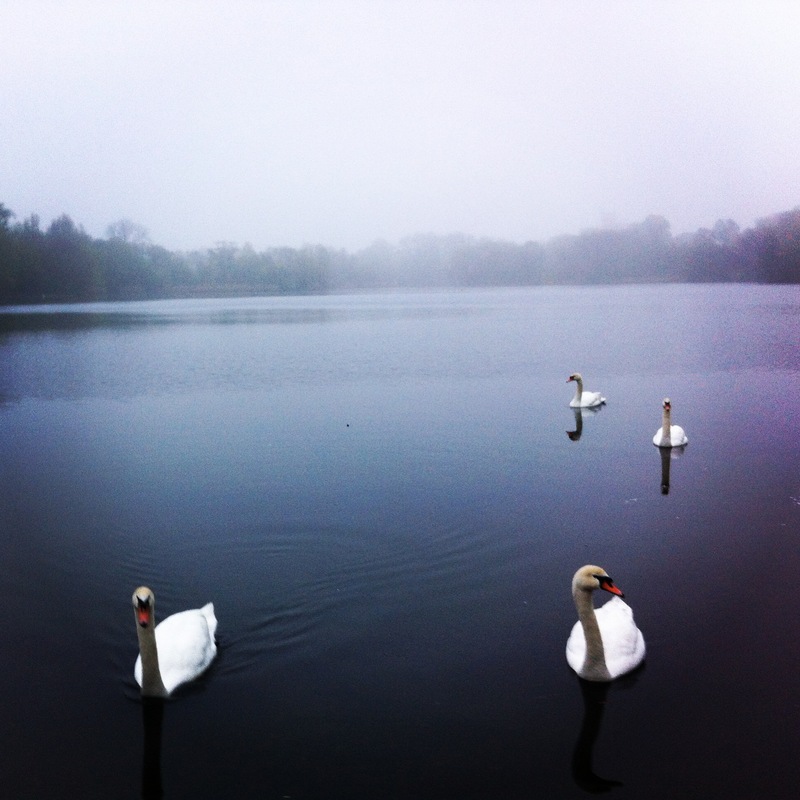 Seasons of life and seasons of moods are a closer reflection of the natural world. This is generally a form of anxiety rearing it’s ugly head. Someone who constantly sets the bar higher and higher. Never comfortable with where they are at…never really happy with any accomplishment…”Perfectionism vs Optimalism”. If this resonates with you check out an outstanding book, The Pursuit of Perfect by Tal Ben Shahar. Some people use external life events as a way to measure happiness. “When I finish law school then I’ll be happy”. “When I’m earning a six-figured salary, I’ll be happy”. “After I run this race then I’ll be happy”. But then they run the race, get through school, get the great job, make the great salary and then what…. I often ask people what makes you feel happy? A resounding amount of people say they just don’t know? My Brazilian Jiu Jitsu Professor says all of the time, its not the ownership of a Black Belt that is worthy but who you become in the process of earning the Black Belt. The transformation is the goal. It’s amazing how many people perform jobs and chose professions that they despise. Willing to spend countless hours if their life doing something that they hate. Their mind may be able to override the rebellion but they body cannot. This can lead to a myriad of physical complaints. Listen to your body’s inner wisdom. Gratitude: Connect with a higher power. Prayer, journaling or conscientiously paying homage to what you are truly grateful for is a powerful way to elevate your mood. Meditation is a great way to escape perseverating thoughts. People always say “ I should meditate, but I can’t…my mind won’t stop.” Erase the vision of yourself in full lotus for an hour with a blank mind. 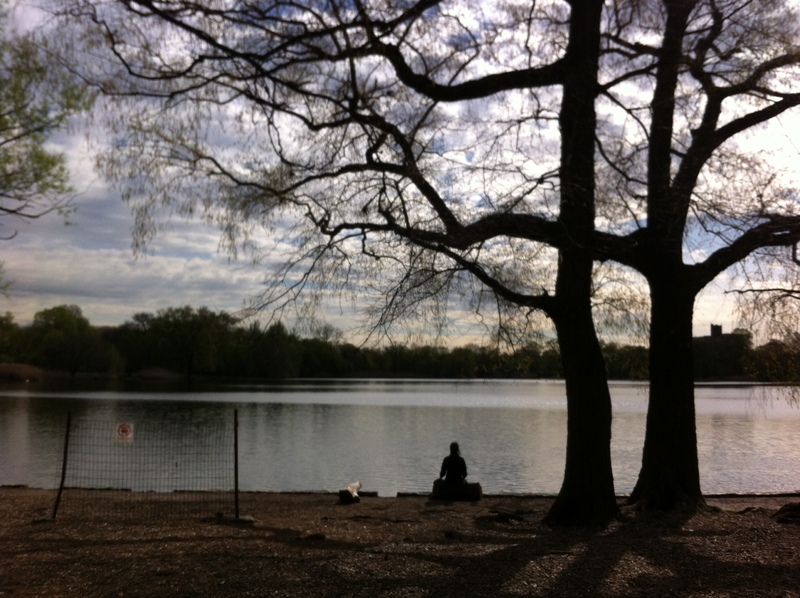 Guided mediation is a great, user-friendly way to get started. 20 minutes before bed or upon waking a great bookend for the day. Don’t be hard on yourself, your mind is bound to chatter. Meditation will help you “watch the chatter”. Even if you can’t get there immediately you will feel something different. Connect with your consciousness. I personally love Jon Kabat-Zinn’s Guided Mindful Meditations. 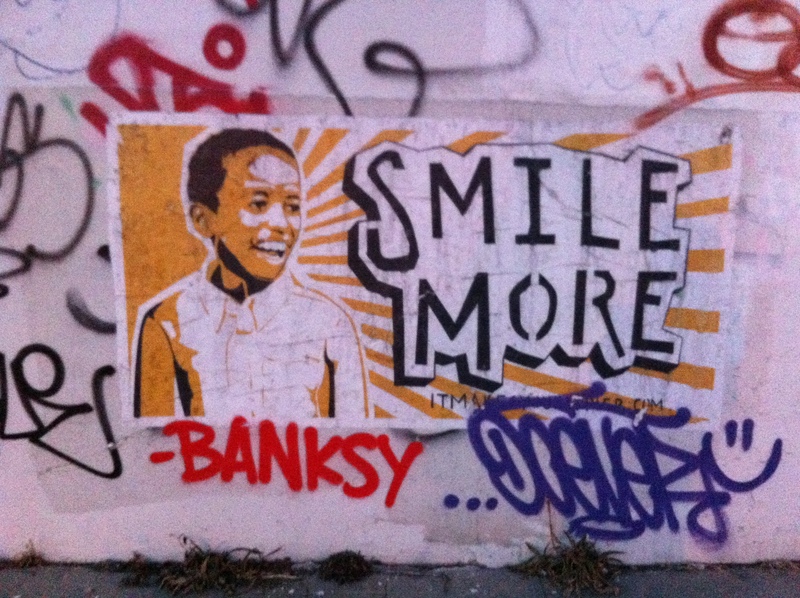 Smile more, listen to happy music. It’s hard to feel depressed listening to music that makes you shake. Connect with the muse. Find a group that supports an activity you love. Martial arts, cooking, exercise, dancing, pottery, knitting…you name it and there are millions of people enthused by it! Connect with others in a meaningful way. Read inspirational or educational books. Millions of people have successfully navigated the world and have written books about how to do it. Connect with visionaries. Spend time in Nature. Connect with the source. Fatigue…Lowered Immunity, Swollen Glands…? How to Identify and Treat a Lingering Pathogenic Factor. Many people seek Traditional Chinese Medicine for immune support because they have a tendency to catch colds easily and take longer than average to kick it. They also often say that “they need their sleep” preferring 9-10 hours of sleep per night and often more on the weekends. Another recurring symptom is inflammation manifesting as either chronic sinusitis, enlarged tonsils, swollen lymph nodes and/ or recurring respiratory conditions like strep throat and bronchitis. Western medicine recognizes a similar situation known as “Post-Viral Fatigue Syndrome”, “Chronic Fatigue Syndrome” or “Myalgic encephalomyelitis”. A typical history includes the revelation of past experience with a viral or bacterial illness such as Mononucleosis, Lyme’s Disease, Meningitis, Coxsackie virus. The list does not end there these are just the most frequent in my clinical experience. Most people are able to clear the pathogen on their own but for others it isn’t fully expressed and pops up later in life. It’s as if an imprint of the virus lurks in the body and when people are under stress or run down, it pops up and resurfaces. It’s also taxing on the body to have low-lying inflammation and phlegm. These require constant energy to keep it at bay. Phlegm is a major component of a Lingering Pathogenic Factor. Additionally, the tongue presentation is red, which runs contrary to the pattern of fatigue and weakness. In Traditional Chinese Medicine we consider this to be the result of a “Lingering Pathogenic Factor”. Typically the body is hit with a pathogen and responds with fever, shivering, sweating and phlegm. As the pathogen meets the exterior of the body the “Wei Qi” or “Defensive Qi” puts up a fight. The battle between “Evil Qi” and “Right Qi” is observed between fever and chills. The body’s temperature elevates to make the host un-hospitable to the infection. Many people feel the higher the fever the more intensely your body is fighting the pathogen. Because the pathogen invades the skin at the surface of the body, Qi and Fluids are impeded and phlegm is produced. Most people fully clear the pathogen in time. In many it can take a week or so, others a month and some just never fully express the pathogen. Children are extremely susceptible to Lingering Pathogenic factor because their immune systems are developing and they are more fragile. There are also other reasons that can contribute to a lingering pathogen not being completely expressed and expelled. Allopathic medicine treats the disease. Traditional Chinese medicine treats the individual. By strengthening the individual and not suppressing the body’s own, innate knowledge, the body has the ability to clear the pathogen without the side effects of antibiotics. Fatigue, lowered immunity and phlegm are usually an example of excess yin, with cold in the interior creating phlegm. A red tongue indicates the presence of heat within the body, often a remnant of the virus or toxin. Treatment includes clearing a heat toxin. First you need to identify where the phlegm (LPF) is remaining. It can be in the tonsils, ears, lungs, intestines or bladder. We typically see LPF after chronic urinary tract infections. Often systemic treatment is geared towards initially strengthening the body followed by clearing phlegm. Quercitin and Bromelain to help reduce inflammation and phlegm. Coconut oil: anti inflammatory, anti-viral, antibacterial, good for a mouth wash. Can dissolve a spoonful in water in the morning or swish it around your mouth for 1 minute and spit out. Nurture your down time. Make sure to get proper rest. Avoid overuse of digital devices. 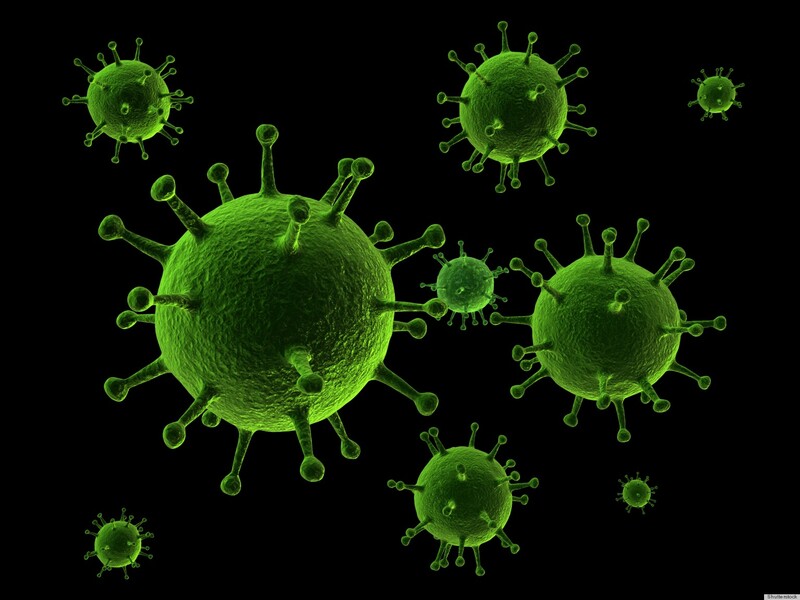 Acupuncture is a great way to support the immune system to clear the trapped pathogen. Similarly an herbal regimen is helpful to help support the immune system whilst clearing heat. An herbalist will constantly update a hand tailored formula that will evolve as the pathogen is clearing and the body is being restored to balance.